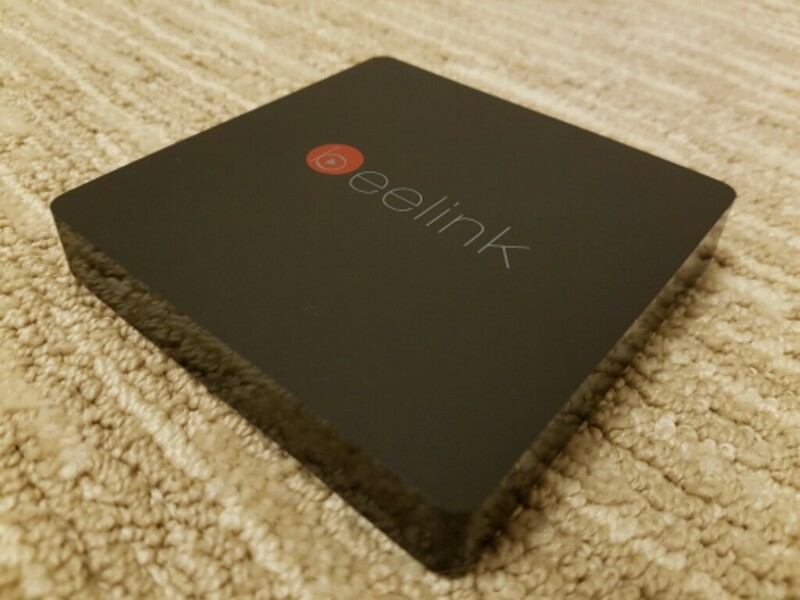 The Beelink MiniMXIII is an excellent tv box for under $50. Unfortunately, it is sold out in most places, but that will most likely change in the next few days. 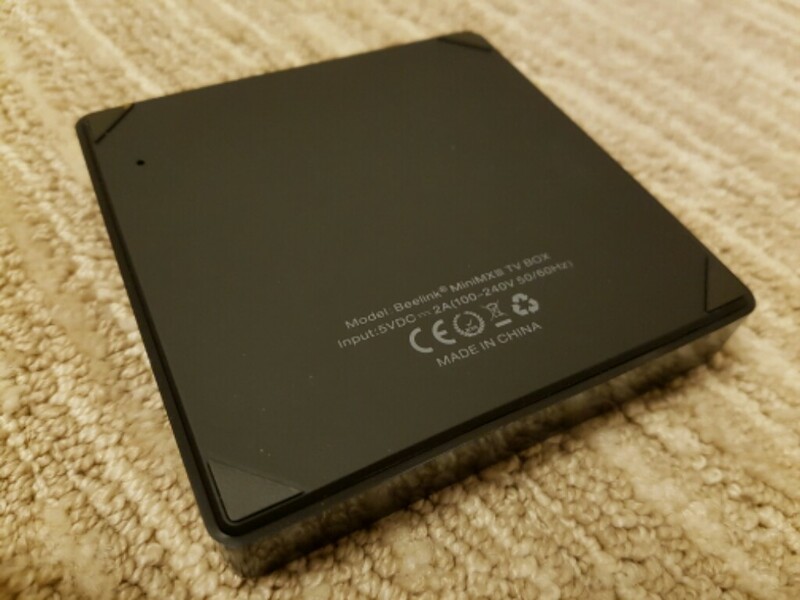 The Beelink MiniMXIII TV Box packs the Amlogic S905, 2GB Ram and 16GB of internal storage, dual band wifi and bluetooth. Everything that you could ask for. The Android 5.1 os that is running on the box is very well optimized and i haven’t experienced any app crashes (aside from GTA San Andreas) that doesn’t want to start. The AnTuTu score is quite high, probably one of the highest that ive seen on any box with the Amlogic S905 processor. 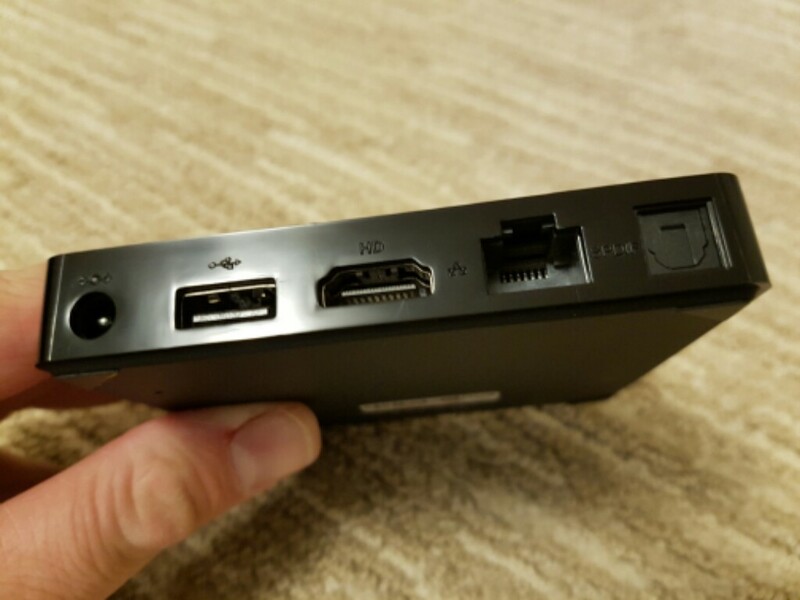 Check out the review video for a better understanding about this box.